Good things come in small packages, and already-good-thing-makers, Sliquid, have just made their natural gel lube even good-er by packaging it in this new travel-friendly bottle. Perfect for taking abroad or popping in your handbag for nights away. Order over the phone: Call 1-866-647-9194 and quote code 72555. 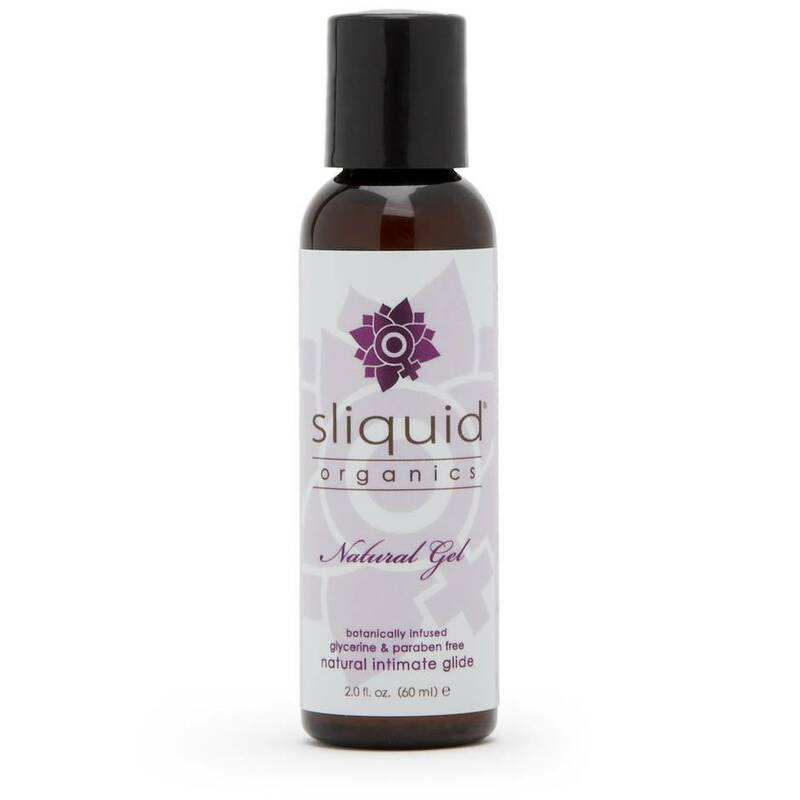 Good things come in small packages, and already-good-thing-makers, Sliquid, have just made their natural gel lube even good-er by packaging it in this new 2.02 fl oz travel-friendly bottle. Perfect for taking abroad or popping in your handbag for nights away. Created from all-natural ingredients and organic botanicals, this non-staining lubricant has the equivalent thickness of Sliquid Sassy. It is formulated with skin nourishing ingredients including flax, green tea and sunflower seeds to soothe, revitalise and repair your skin after any intimate activity. This stuff is great. A little goes a long way. Does not seem to dry out as fast as others. There is no smell and does not leave a sticky residue. Works great with my plugs and when there is a little left on the hands it works great for masturbating. I have not found a better replacement. I am very happy with this lube. It's water based so it works well with my Fleshlights. It is also a great lube for masturbating. A little goes a long way and when it does dry out a little. All you need to do is apply a few drops of water and it is just like it came out of the bottle. It leaves my skin soft and supple after clean up and drying off. It's not sticky at all. 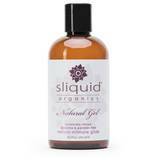 I've tried a ton of different lubes and this is my absolute fave (though other Sliquid lubes are great too!). It's water-based, so it's compatible with all my toys. That's absolutely critical, since a lot of them are silicone. I love that it's nice and thick, making everything so much more comfortable. Toys slip in easily and painlessly. It doesn't need to be reapplied frequently, unlike some water-based lubes. I rarely need to reapply. The taste and smell is neutral, nothing offensive. Just the way I like it. I have sensitive skin and this is perfect for me. No reactions, irritation, or itchiness.